This activity will guide the participants through creating a process map for an activity that is easy to relate, baking chocolate chip cookies. This will allow even novice process mappers to engage and take away new skills. The session begins with a brief overview of process mapping and the value it can bring to a CME organization. From there we start the process mapping, walking through the steps of baking a batch of chocolate chip cookies. This familiar routine will allow participants to actively engage and learn skills that they can apply in work related situations such as content development, project management or accreditation documentation. Clinical Oncology. She has authored articles in Medical Meetings and the ACEhp Almanac. 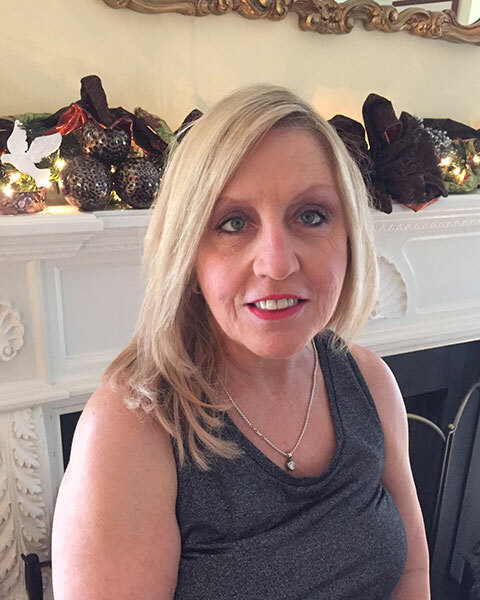 Bio: Debbie is responsible for providing strategic direction and oversight in the identification, development, and implementation of prIME Oncology’s CME initiatives.Since 2003, Deborah has worked in certified/accredited CME for ACCME accredited providers. Deborah has been an ACEhp member for seven years and is a member of the American Society of Clinical Oncology. She has authored articles in Medical Meetings and the ACEhp Almanac. innovation in outcomes development, and streamlining processes. Bio: Emily Kitterman joined prIME Oncology in March 2016 as the director of outcomes and metrics. She received her Bachelors of Science from Clemson University. 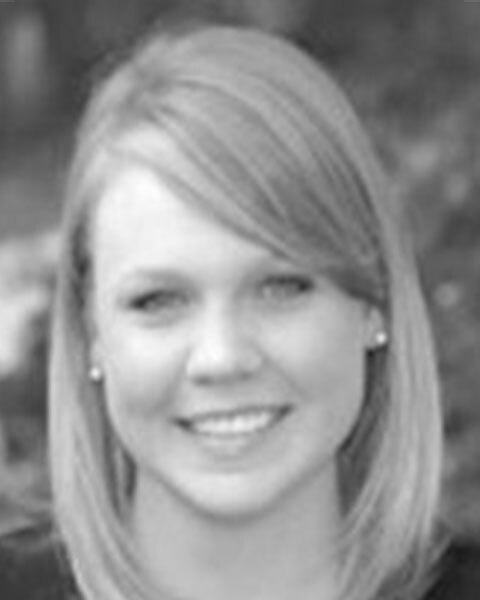 Emily has expertise in outcomes analysis, outcomes measurement, and integration of outcomes research. Her responsibilities at prIME Oncology include managing the outcomes team, facilitating strategy and innovation in outcomes development, and streamlining processes.